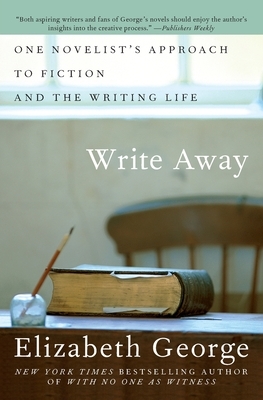 Write Away: One Novelist's Approach to Fiction and the Writing Life (Paperback) | Eagle Harbor Book Co.
Elizabeth George is the New York Times bestselling author of sixteen novels of psychological suspense, one book of nonfiction, and two short story collections. Her work has been honored with the Anthony and Agatha awards, the Grand Prix de Littérature Policière, and the MIMI, Germany's prestigious prize for suspense fiction. She lives in Washington State.